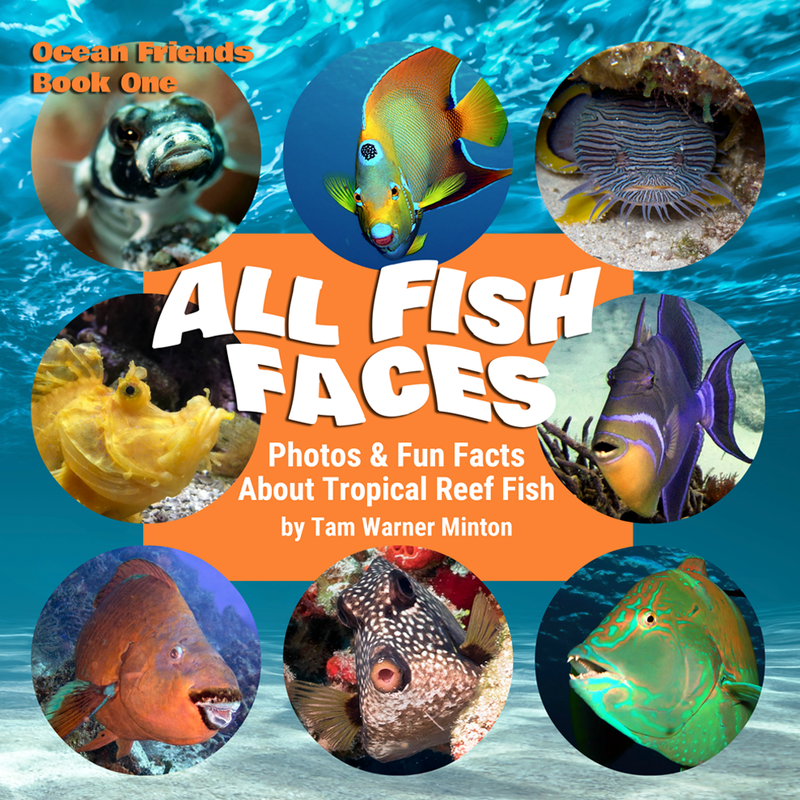 Travel Blogger and Author Tam Warner Minton contacted us for help marketing her new book All Fish Faces: Photos & Fun Facts About Tropical Reef Fish . We spent some time going over her early efforts and created a strategy to re-launch her book with an eye on building a brand for a series of books called Ocean Friends. 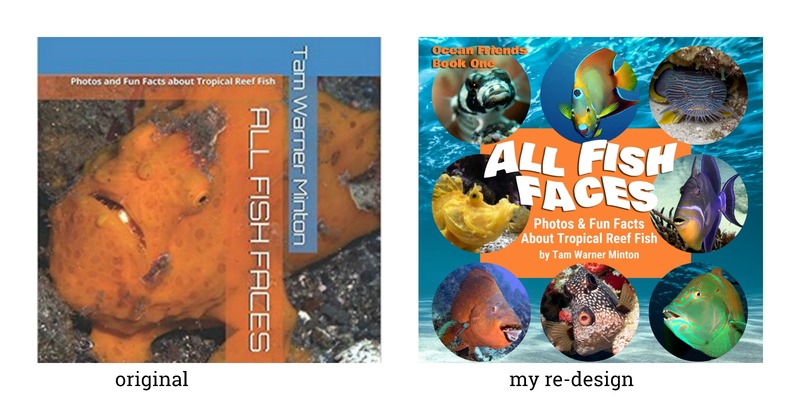 One key piece to this re-launch was creating a new cover for the book that had an eye catching appeal for her market – people with children or grandchildren interested in ocean life, environmental education and travel. We re-designed the cover for both print and ebook and consulted with Tam on ways to leverage and increase her social media channels to promote the book and her brand.